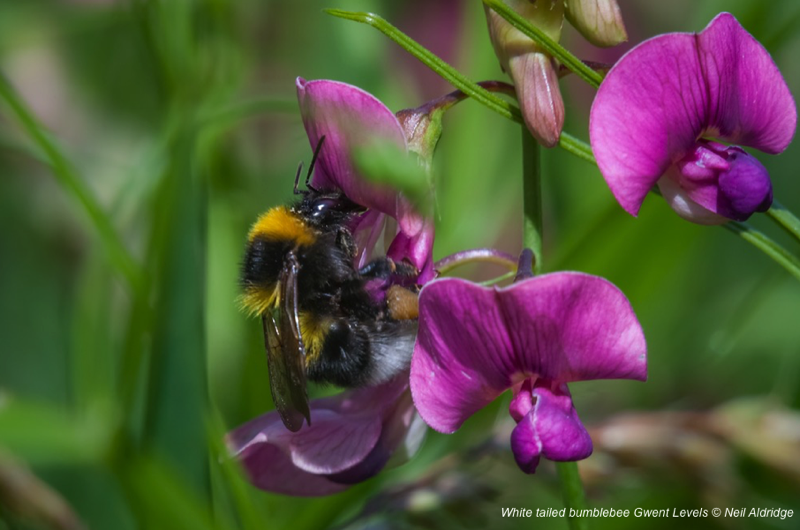 The Welsh Government wants to bulldoze through the Gwent Levels – Wales' equivalent of the Amazon rainforest in terms of its diversity of wildlife – to build a 14-mile six-lane motorway. Gwent Wildlife Trust is asking people to help prevent the destruction. 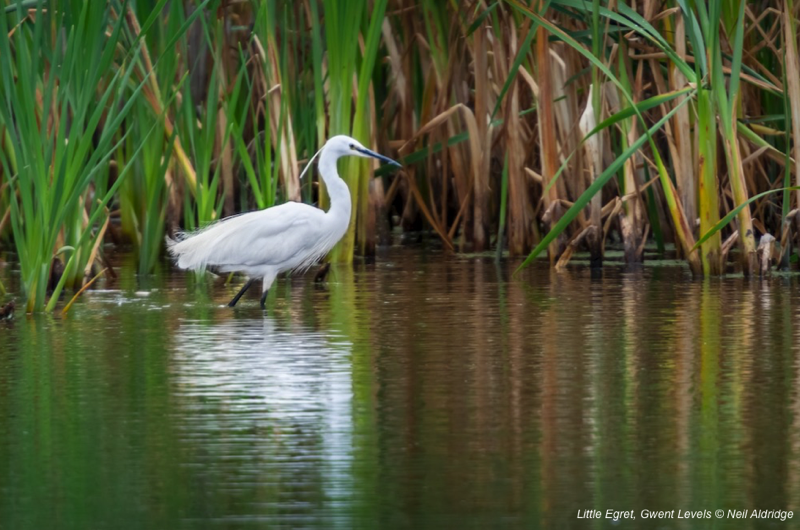 The historic and beautiful Gwent Levels in south Wales are a fragile wildlife haven, and are much-loved by the people who live and visit there. 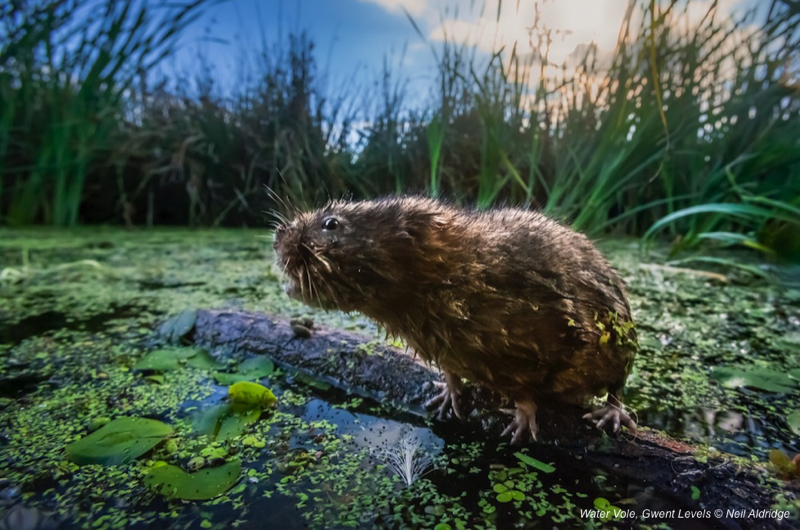 Water voles – the UK's most rapidly declining mammal, now lost from 94 per cent of places where it was once prevalent – are thriving across the Gwent Levels after bouncing back from extinction on the internationally important wetlands. Six years ago, Gwent Wildlife Trust reintroduced the endangered species to Magor Marsh nature reserve on the edge of the Levels. New mapping shows that they have bred successfully and have spread up to 10 kilometres. But this important wildlife comeback is now threatened by the proposal of the new motorway. Please complete this form to ask the Welsh Government to drop plans to build a motorway over the Gwent Levels. You can also support this petition by CALM (Campaign Against the Levels Motorway). The proposed route will cut across six protected wildlife havens, and destroy or damage a historic landscape that is rich in biodiversity. 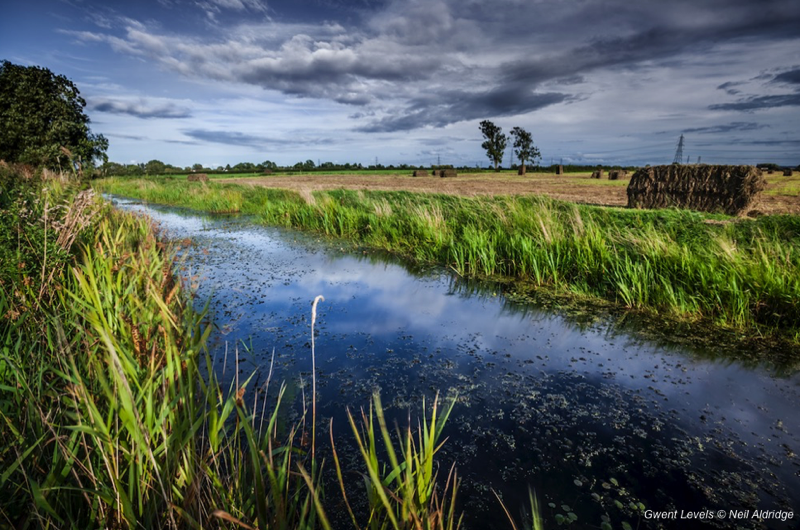 Alongside water voles, rare wildlife such as otters and cranes will be badly affected. 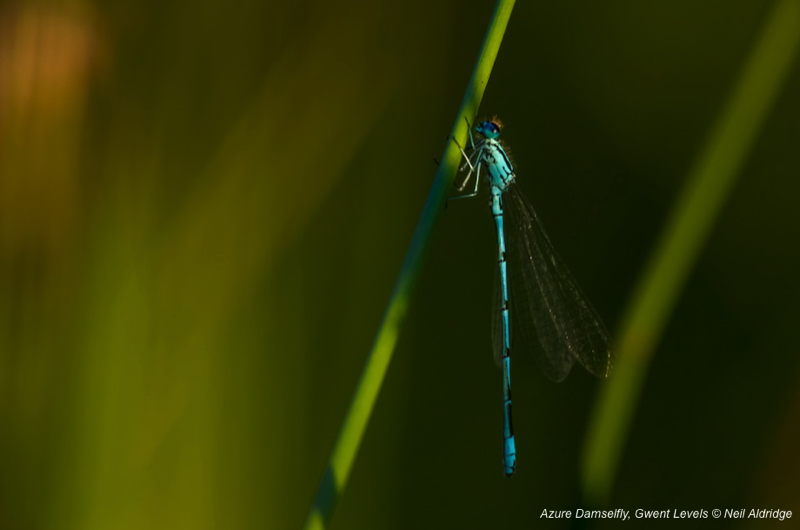 The nature-rich Levels are also home to dragonflies, rare bees and precious wildflowers. 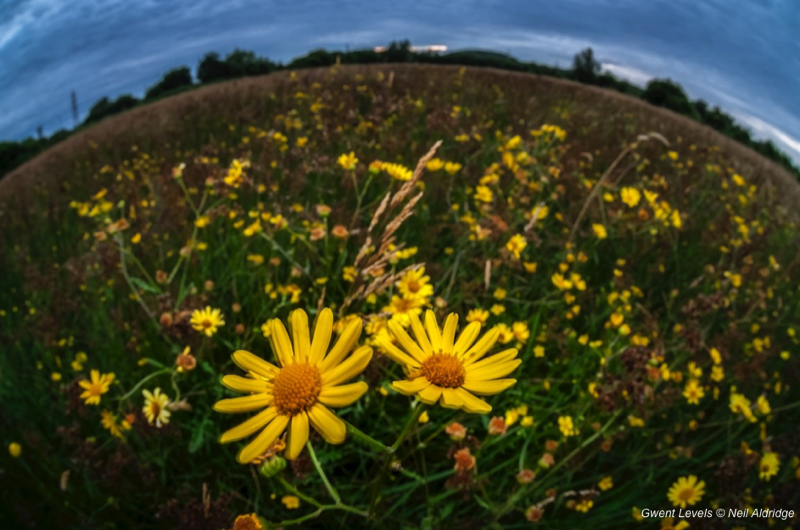 Some of Wales' most important sites for wildlife – including Gwent Wildlife Trust's Magor Marsh nature reserve – will be damaged or destroyed. The Wildlife Trusts have launched a new campaign urging people to write to the First Minister of Wales, Carwyn Jones. Ian Rappel, chief executive of Gwent Wildlife Trust, said: “The fantastic success of the water vole reintroduction project is a wonderful testament to all the great efforts of volunteers and staff working to enhance the Gwent Levels for wildlife. This beautiful landscape is a nature-lover's paradise, and people really enjoy its peace and tranquillity. If the new road gets the go-ahead, billions will be spent destroying a very special place – for the sake of saving 10 minutes of commuting time.